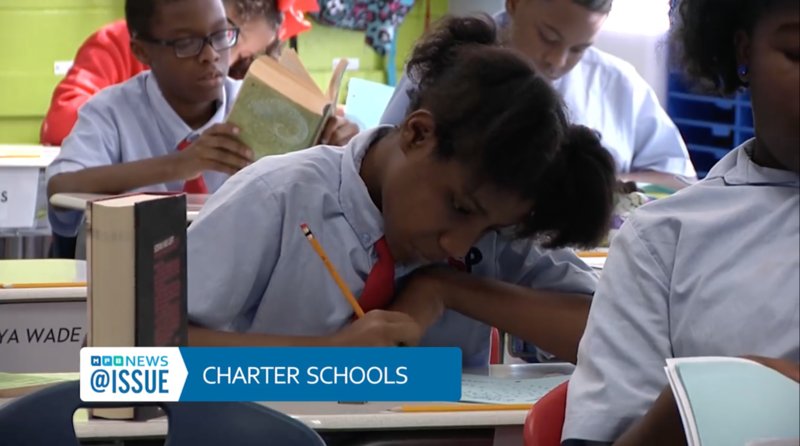 Coming up this week on MPB News @ISSUE: Charter Schools. They offer an alternative to traditional public schools, and they’re relatively new in Mississippi. What’s working? What’s not working? How do they rank statewide? 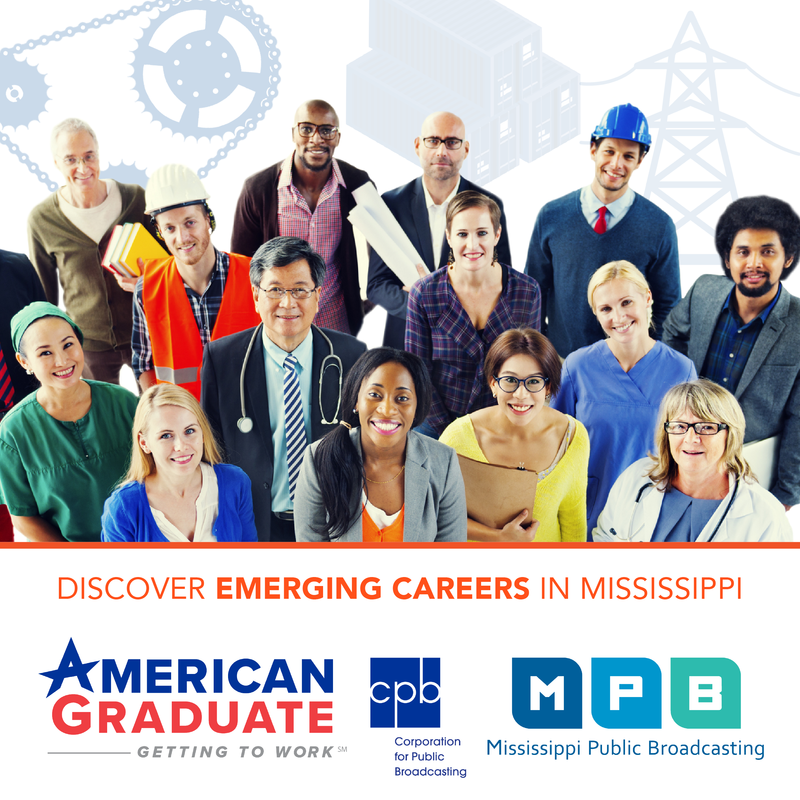 Friday, at 7:30 p.m. on MPB Television or anytime online.